The Opici story began in 1899 when Battista Opici traveled from Italy to help build the Sacred Heart Cathedral in Newark, NJ. He returned to Italy after finishing the cathedral, and in 1907 Battista moved back to the United States with his wife and sons. 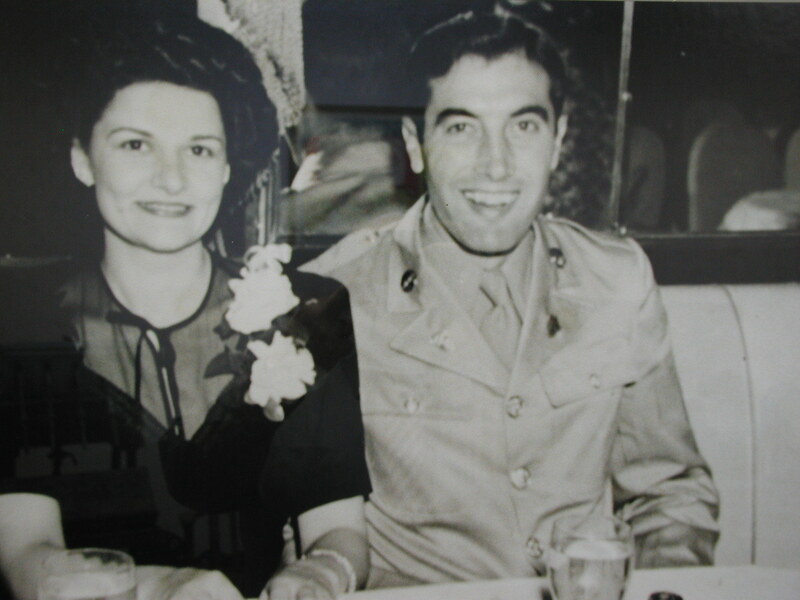 One of Battista’s sons, Joseph, and his wife, Esther, began working in the wholesale beverage industry in Paterson, NJ in 1913. Initially, they imported wines from their friends in Italy and sold the wines throughout Paterson. 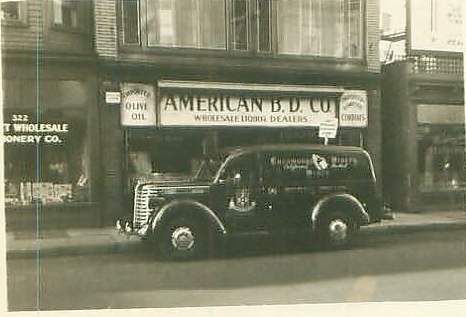 For twenty years the business grew steadily, but in the early 1930s the Opicis fell on hard times as the Depression and Prohibition hit. Fortunately, Prohibition was repealed in 1933, and Joseph persuaded a former supplier from California to ship him one railroad car full of wine. Joseph scraped together $1500 and the Opicis were back in the wine business. 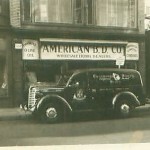 In 1934, Joseph founded the American Beverage Distribution Company in NJ. Later that year, Joseph’s son, Hubert, joined him in the business after graduating from Ramsey High School. As with many small family businesses, every family member had a job. Hubert was the delivery boy, Joseph was the salesman, and Esther ran the office. Seeing the potential that existed for wine, Joseph moved to California and to establish the family’s first winery in Cucamonga in 1939. In January of 1942, Hubert’s career in the wine business was put on hold when he volunteered for the Armed Forces. 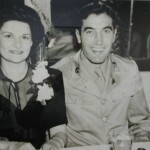 Upon his return from the war, Hubert rejoined the business in New Jersey, while his mother relocated to California to work with his father at the winery. 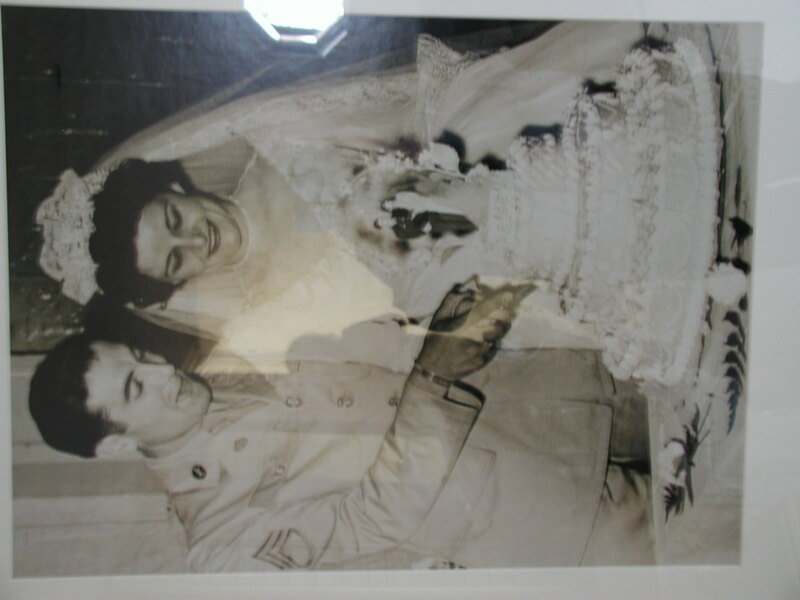 In 1944, Hubert married Rose Deregibus, who became his partner in the business. As the business grew, the Opicis expanded into new markets. In 1945, they purchased the Cazanove Wine Company in New York. 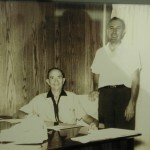 With increasing demand for their wines, the Opici family moved their winery to a larger facility in Altaloma, California in 1948. By 1960, the company’s growth necessitated the move to a larger facility in Hawthorne, NJ. Over the next two decades, the success of the Opici brands spread throughout the country and brought forth a national sales organization. During the 1990s, the Opici family expanded their distribution business by purchasing wholesale operations in Connecticut and Florida. Then, in 1997, the Opicis moved their corporate headquarters into a 200,000 square-foot, temperature-controlled facility in Glen Rock, NJ. The Opici family celebrated their 75th anniversary in the wine business in 2009. 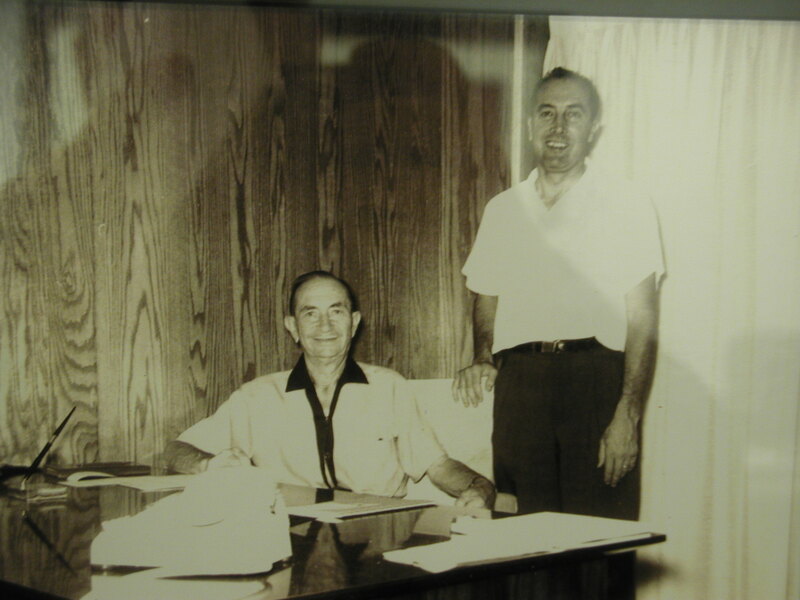 Hubert Opici is recognized as an icon in the industry, and the fourth generation of the Opici family is in place to continue this tradition for generations to come.